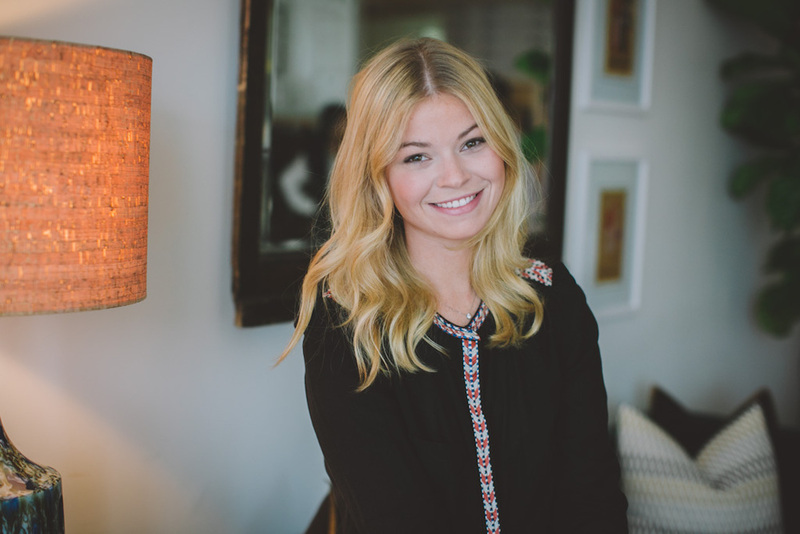 Amanda Gorski is an interior designer and blogger based in Houston, Texas. After working for a design firm in New York City for a few years she created her design blog Gimme Shelter Interiors and soon after launched her company, Gimme Shelter Designs. Amanda was born and raised in Houston, Texas and moved to New York City to attend college. She brings her creative personality into each project she takes on and is able to connect with her clients so that she can create a unique space based on each of their individual personalities and style. With each new project she takes on, Amanda strives to create the "refuge" she believes every person should call home. Gimme Shelter has recently relocated to Houston, Texas!